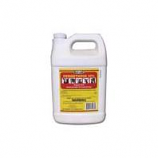 For use on beef cattle dairy cattle calves sheep and their premises. 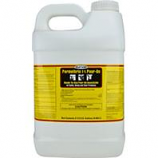 An effective insecticide that controls various types of flies mosquitoes ticks lice and keds. Made in the usa. . .